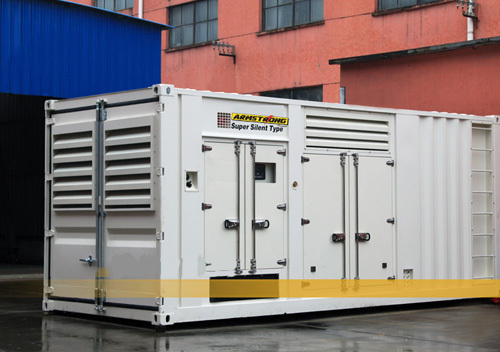 20 and 40 feet container can be adopted based on power range. Side doors are mounted on both sides of container, convenient for daily check and maintenance. Cat ladder can be equipped above 500kW containerized generating sets, making it easier for lift. 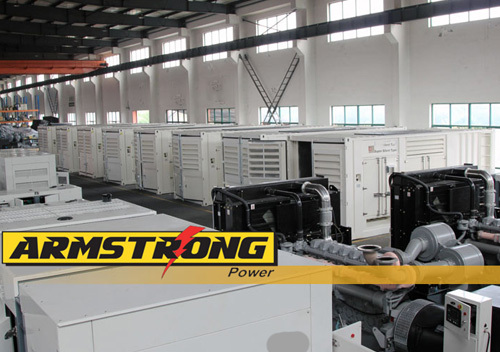 Reliable and efficient generating set equipped with world-famous Cummins engine, Stamford alternator and the world advanced control panel. 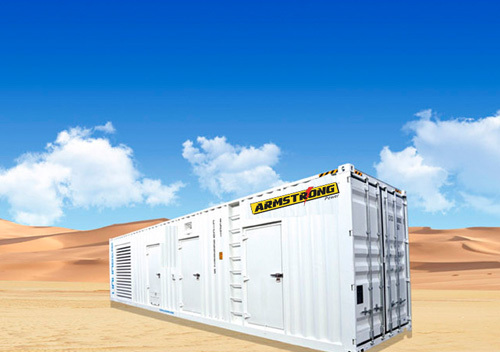 20 and 40 feet container can be adopted based on power range. Side doors are mounted on both sides of container, convenient for daily check and maintenance. Cat ladder can be equipped above 500kW containerized generating sets, making it easier for lifting and point inspection. External oil filter design can ensure the fuel safety when generating sets outside. Cabinet and base frame are made of high quality slabs and coated with excellent coating material, with three layers of bottom-medium-top spraying process and high anti corrosion and antirust capacity. 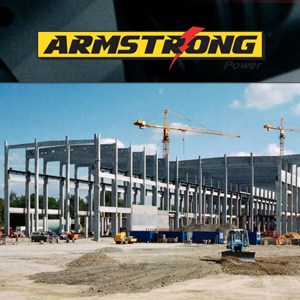 It is applied in various construction sites, such as huge buildings, airports, harbors, offshore operation platforms and field projects, etc.